[28:08] In this episode Greg Gazin speaks with communications expert Matt Abrahams who shares six of his many techniques to calm presentation jitters and a whole lot more. 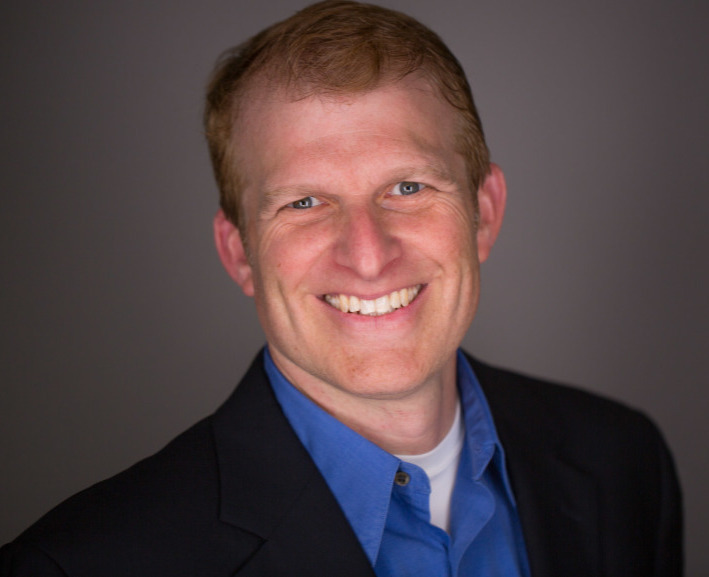 Matt is an educator and coach who teaches Strategic Communication for Stanford University’s Graduate School of Business and Presentation Skills for Stanford’s Continuing Studies Program. He’s also co-founder of coaching consulting practice Bold Echo Communication Solutions where he helps presenters at all levels of an organization to become more confident and compelling speakers. 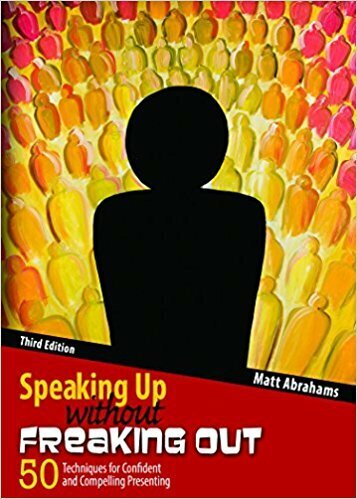 He’s also the author of the Speaking Up without Freaking Out, now in its 3rd edition. You can also catch Matt on the Toastmasters Podcast, Episode 111, with Greg Gazin and Ryan Levesque where he spoke on how to Be Confident When Caught Off Guard. Matt’s Six techniques are also available as an infographic for quick reference. Matt can be reached at NoFreakingSpeaking.com.